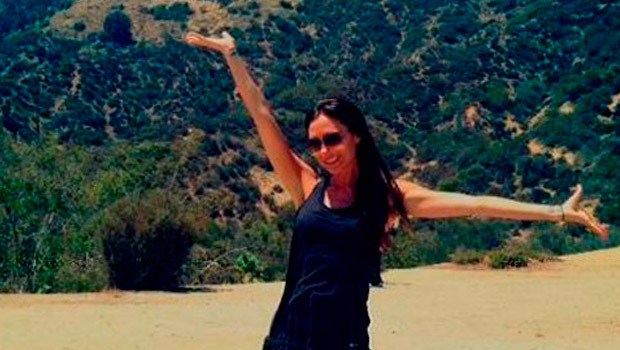 Victoria Beckham shared a snap on Twitter of a mother-daughter hiking trip with her gorgeous toddler Harper. The 39-year-old designer renowned for her penchant for form-fitting frocks and sky-high heels showed off her softer side in the intimate Twitpic, which shows her with two-year-old daughter Harper hand-in-hand on a mini-trek in LA. ‘Love hiking with my babies! X vb,’ Victoria posted to her 6.6million followers on Thursday along with the pic, which shows the glorious LA sunset in the background. 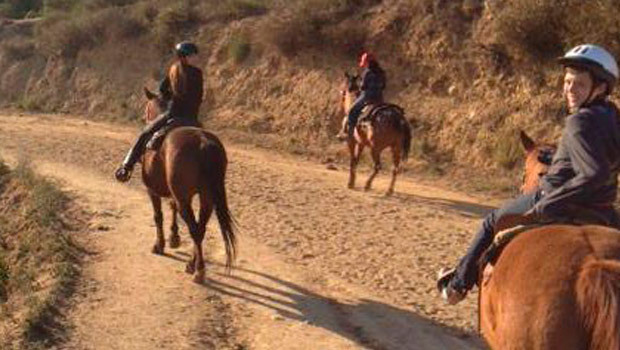 Victoria has been peppering her Twitter feed with gorgeous shots of herself and her family enjoying the great outdoors over the past few weeks, including shots of her boys on horseback and of herself smiling from ear to ear on a hike with stylist BFF Ken Paves. In the latest snap, Victoria is pictured from the back, wearing a racerback top, shorts, backwards baseball cap and trainers, while Harper is dressed in a sweet printed vest, pink shorts and mini-me Adidas trainers. Now, is there anything sweeter than this mother-daughter bonding sesh?